It is a condition for all licenced premises (clubs, pubs, bars, restaurants and off-licences) to have a good quality CCTV System. In case of an incident, the quality of the recording for evidence purposes is absolutely vital. 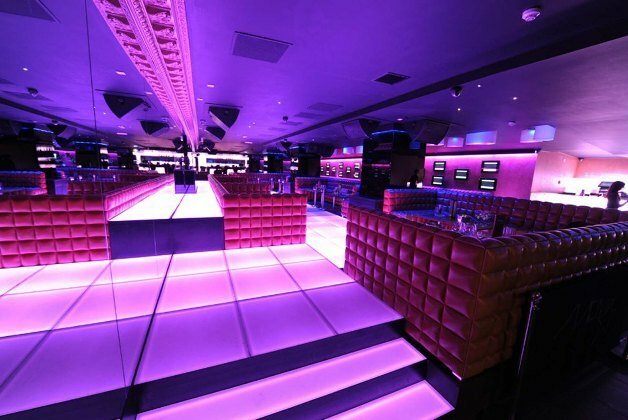 However, the club had a poor quality system which was rejected by the police because their cheap low quality cameras and recording equipment failed to perform in the nightclub environment with its multi-coloured lighting. We were commissioned to install a new very high quality CCTV System. Following our installation, the West End police came to inspect the system and review the quality of the recording which they found to be excellent.